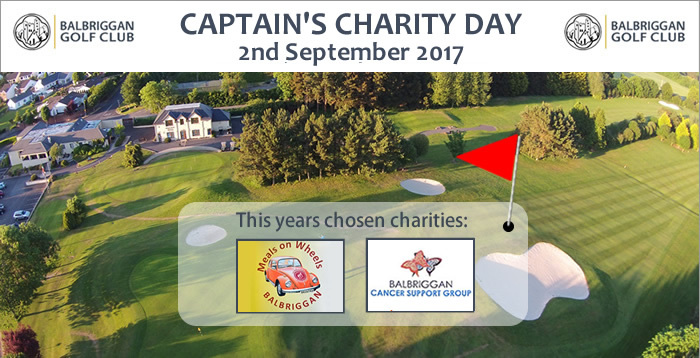 Balbriggan Golf Club will hold their annual Captains Charity Day on 2nd September. 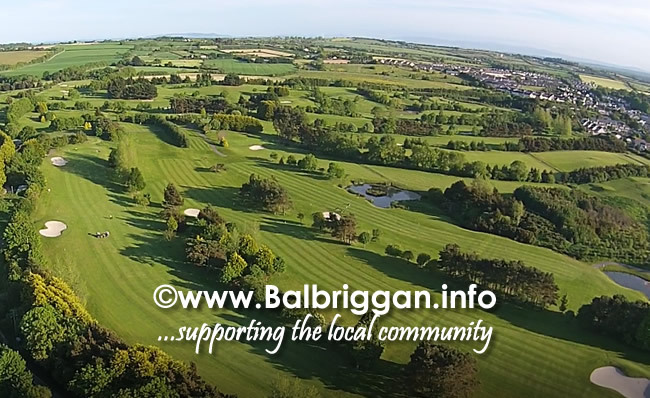 This year the Charities chosen by Captain Peter Slevin & Lady Captain Bernie Hunt to benefit are Balbriggan Cancer Support Group & Balbriggan & District Meals on Wheels. The format will be an Open 2 person Team Event, the cost is €20.00 per person. There will also be a Raffle with fantastic prizes.